All Sumner homes currently listed for sale in Sumner as of 04/26/2019 are shown below. You can change the search criteria at any time by pressing the 'Change Search' button below. If you have any questions or you would like more information about any Sumner homes for sale or other Sumner real estate, please contact us and one of our knowledgeable Sumner REALTORS® would be pleased to assist you. "A little bit of everything! This charming 3 bedroom, 2.5 bath house with attached two car garage is perfect for anyone looking for a home just minutes from town. Located on 12.30 acres. 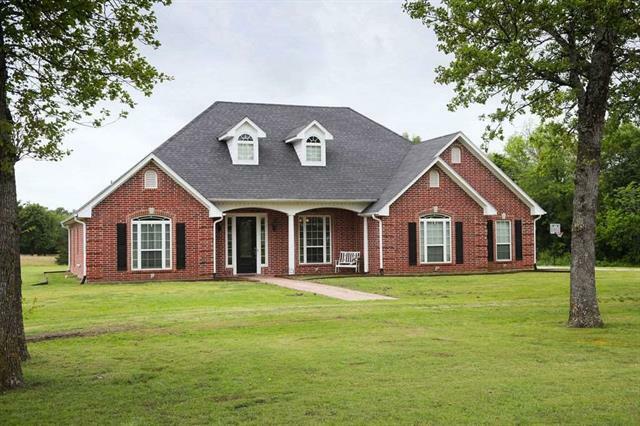 This property allows you to have a piece of ground with abundant wildlife that any nature lover or that hunter would love to have just out their back door. Another feature that this property offers is the newly built 2400sqft Barndominium located behind the house. The Barndominium features 1200ft of living wit"
"UNIQUE HOME SITTING ON 11 ACRES OF RELAXING PRAIRIE. MAIN FLOOR HAS LARGE OPEN LIVING, DINING, AND KITCHEN. THE BEAUTIFULLY APPOINTED KITCHEN HAS CUSTOM CABINETS AND WORK ISLAND BREAKFAST BAR. STORAGE UNDER THE STAIRCASE AND THE UTILITY ROOM IS COMBINED WITH A LARGE WALK-IN CLOSET. THE BEDROOM IS IN THE LOFT. ATTACHED TO THE HOUSE IS THE 30 X 30 CARPORT. THE CHAIN LINK FENCED YARD SPACE CONTAINS A NICE STORAGE SHED AND ROOM TO RUN FOR SMALL DOGS OR SMALL CHILDREN. 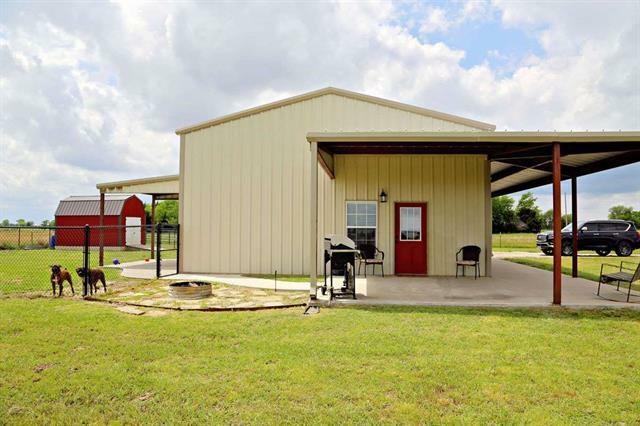 THE ACREAGE IS FENCED WITH BARB"
"Super location in Hopewell Community in the NLISD. 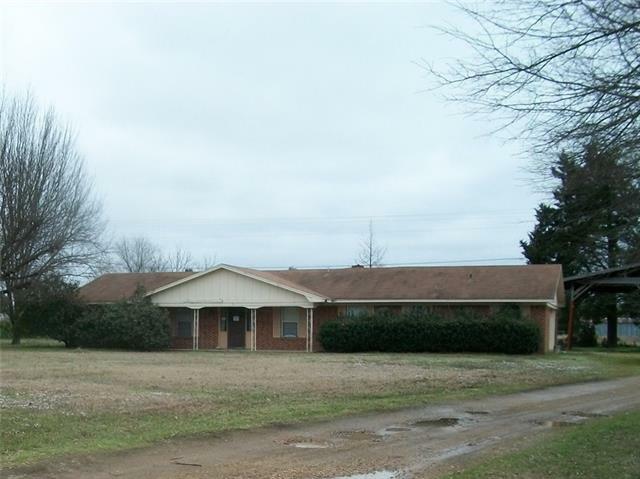 3 bedroom 2 and half bath brick home with 1711 SF living area. This home offers an attached 2 car garage and a detached 2 car carport, covered patio and front porch. The interior offers a large living room with fireplace, nice size kitchen with breakfast bar and nice size bedrooms. Over sized laundry room and extra storage in the garage are a plus. This one will not last long! Let's look."